From 14 to 21 July 2018, the Kaldavere Holiday Centre and Parmu Eco-Village Centre in Valga County host the International Woodworking Camp. The camp is dedicated to the centenary of the Republic of Estonia as well as to the 100th anniversary of the birth of Ants Viires, a prominent Estonian ethnologist and cultural historian. 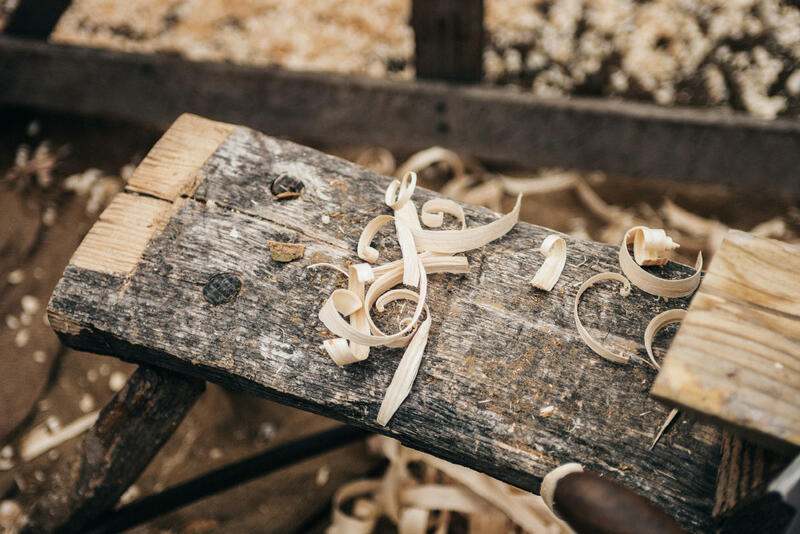 The woodworking camp welcomes both international attendees looking to learn about Estonian cultural heritage and Estonians with a desire to learn the old folkways. 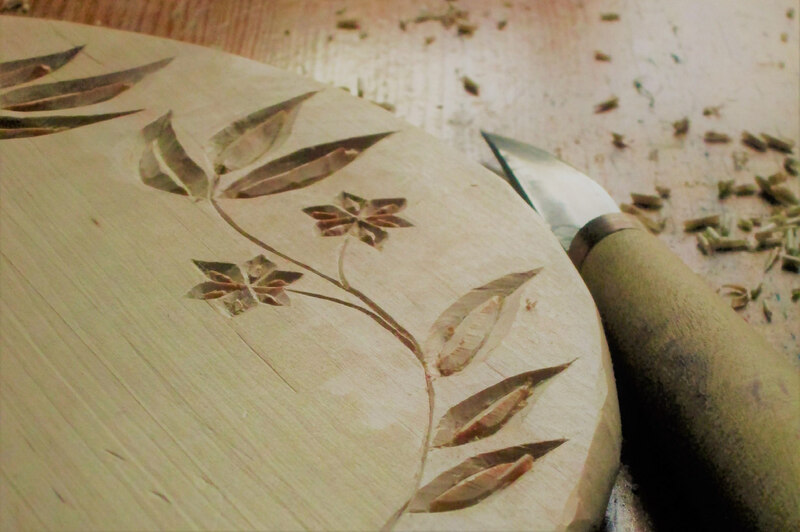 The camp will consist of various two-day workshops introducing Estonian folk woodworking. Master woodworkers will be on hand to share the knowledge and skills they have amassed over the years. The week-long programme will also feature shorter workshops with a more indirect link to the theme of trees and forests. Participants will visit the Estonian National Museum’s collection of wood and a conference devoted to Viires, and experience life in a local eco-village in scenic southern Estonia. We invite you to discover what the camp has to offer and register as soon as you can! Transport, meals, lodging, clothing and weather conditions, money issues and shops, health and health insurance. Find out what you need to do to participate in IWWC. The planned schedule for the IWWC. REGISTRATIONFill in the rgistration form as soon as you can to get the best price.